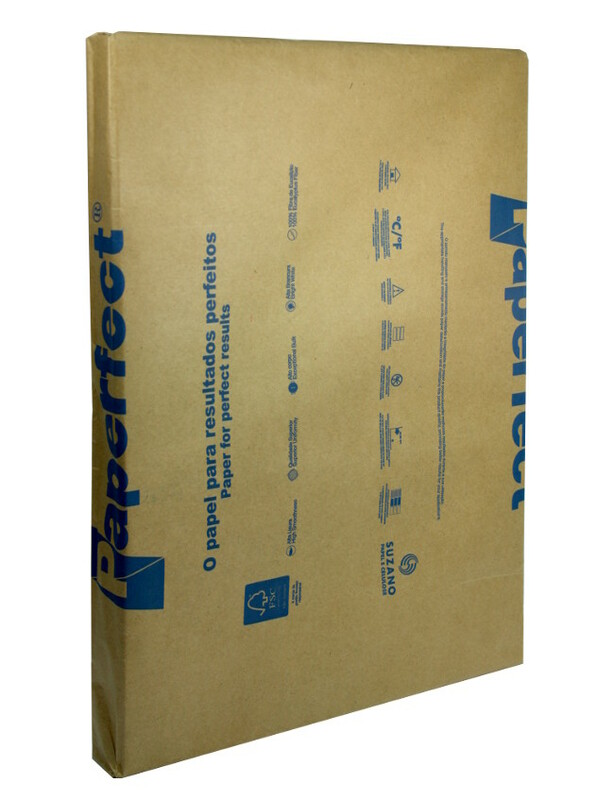 Description:- Paperfect is a high quality white uncoated paper with a reputation for quality and runnability. Paperfect also has excellent opacity, a brilliant white shade and a very smooth finish. As it made with a eucalyptus pulp it is also a very bulky sheet. 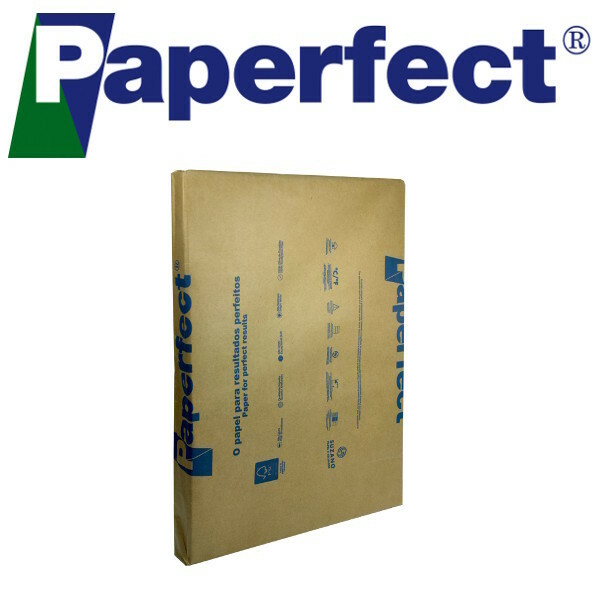 WL Coller are delighted to become the North West’s major stockist of Paperfect. Unit of Sale:- Both ream wrapped and BPOP. VAT always included on this site. Environment:- ISO 14001, UN Global Compact, Rainforest Alliance Certified, Chicago Climate Exchange. ISO 14001 Environmental Systems outlines a comprehensive environmental management programme. Ensures best practice procedures. Commitment to continuous improvement and recorded independent annual audit.